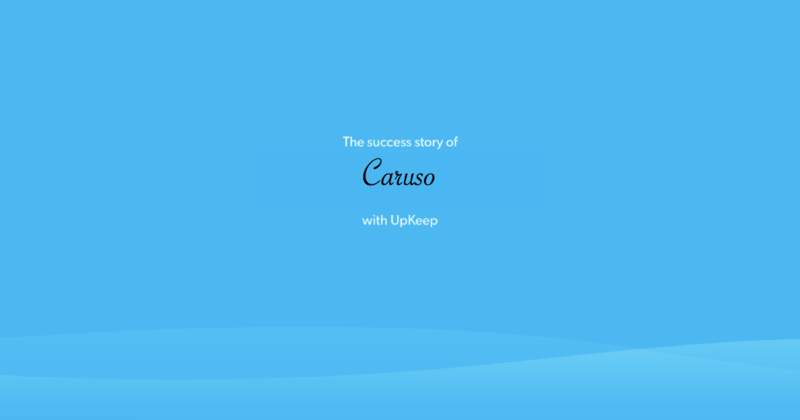 Read the success stories of UpKeep by some of the world's biggest companies. 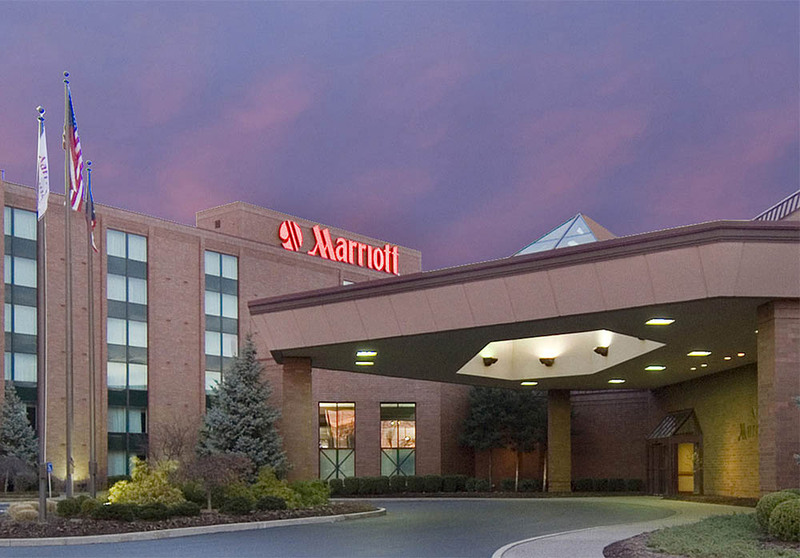 Marriott International, Inc. is a leading global hotel chain with more than 6,000 properties in 122 countries and territories, one of which is in Mason, Ohio. Read about how the 306 room, full service Marriott property – which historically utilized a paper work order file system – went lightyears ahead by using our mobile solution for inventory, assets and guest rooms in Mason, Ohio. 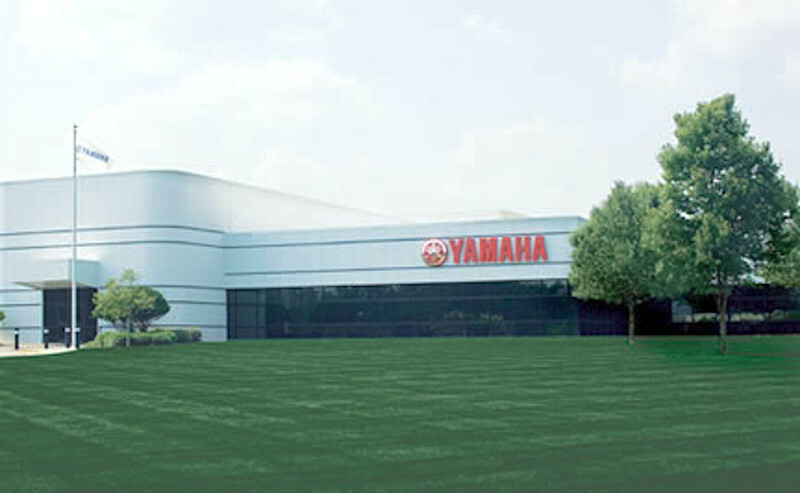 Yamaha Motor Company Limited is a Japanese manufacturer of motorcycles, marine products such as boats and outboard motors, and other motorized products – read about how Yamaha Motors utilizes UpKeep to successfully manage their work orders in an efficient and innovative way. Unilever is the world's largest consumer goods company, and is also the world's largest producer of food spreads, such as margarine. 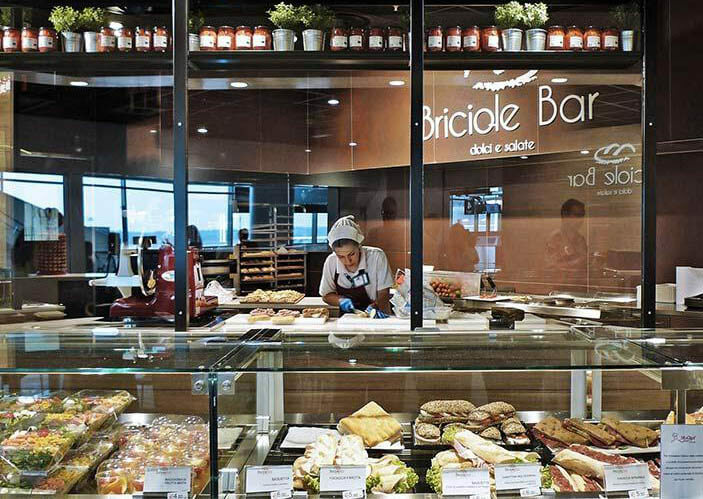 Read about how Unilever utilizes UpKeep to successfully manage their work orders in an efficient and innovative way. At Qbic Hotels, Mariusz and his team in London, England use UpKeep to track their reactive and reactive maintenance work orders using the mobile application. From compliments on the design to features like photo capturing, see what Mariusz had to say about UpKeep being a step forward for the team and hotel industry when we got to chat with him. 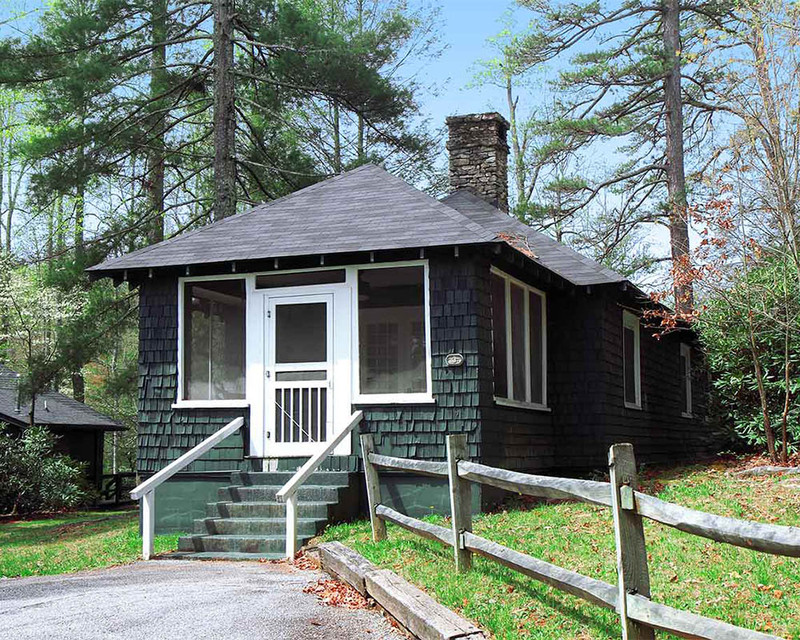 Established in 1928, Kanuga is a conference, retreat and camp center with lodging facilities for up to 440 guests. We spoke with Phillip, the lead technician for maintenance, to see how exactly UpKeep’s handy mobile CMMS came as a solution after years of paper handling. 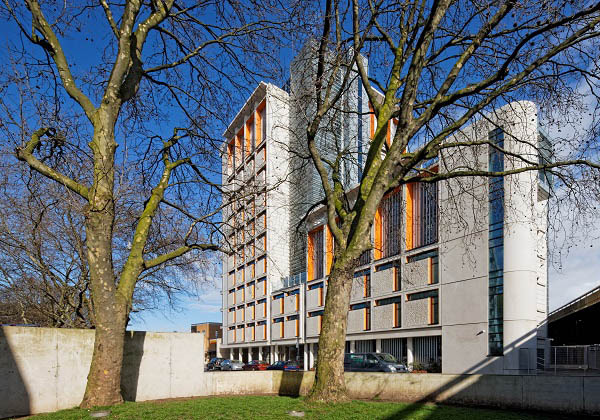 Providing high quality accommodation in London since 1940, LHA London has been a part of UpKeep since our very beginning. We spoke to Colin, the Facility Coordinator at LHA, and looked at how his team utilized UpKeep for maintenance purposes in all 13 sites across the city. 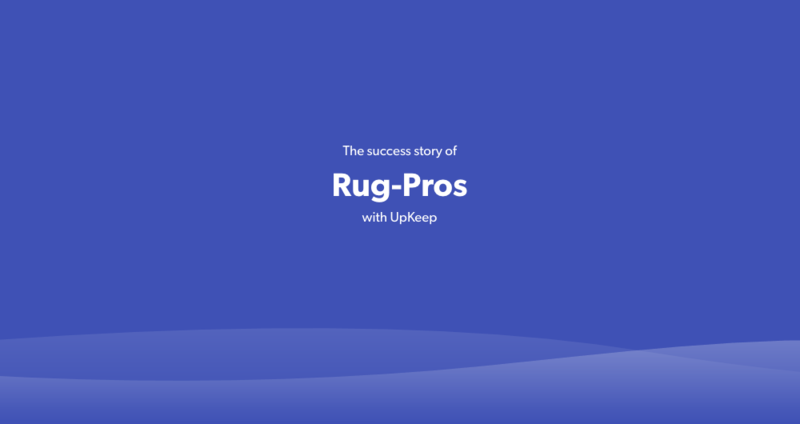 A local carpet cleaning company in Richmond, VA, Rug-Pros utilizes UpKeep in their day-to-day basis for work orders, allowing the team to grow. 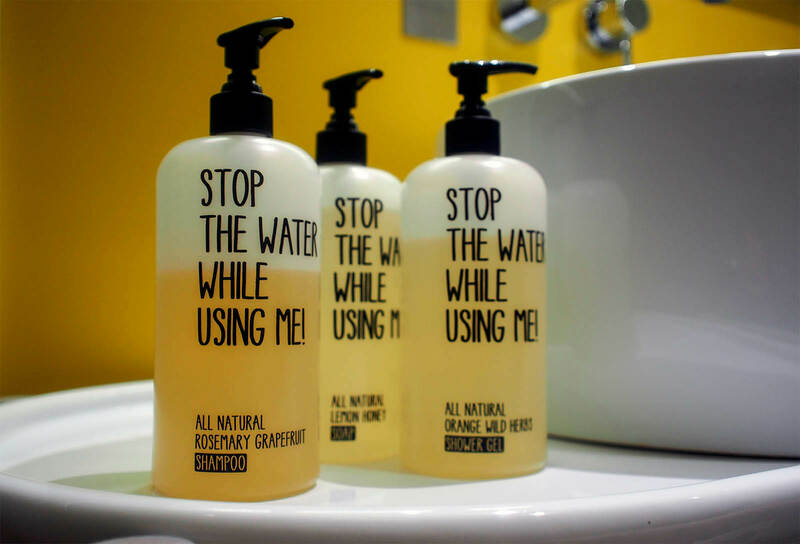 We spoke with business owner Lester Abarca to see how exactly they use UpKeep. 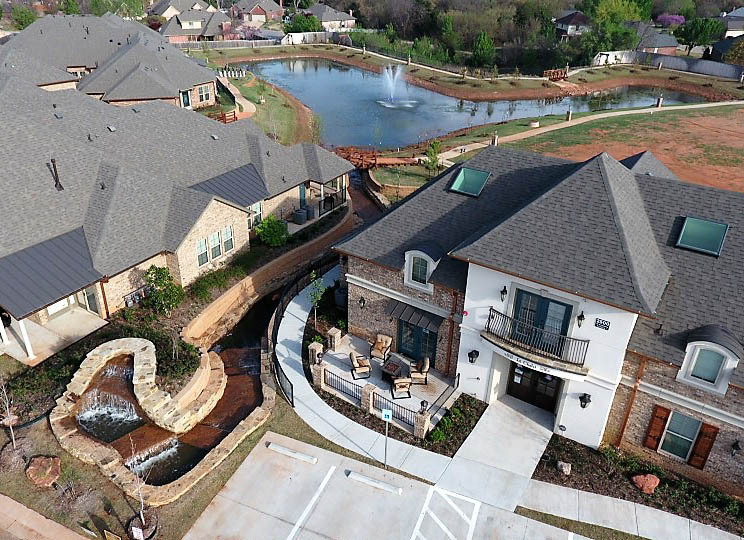 We spoke with Amy, Director of Senior Development from Grace Pointe Living and Mon Abri to get a look into how they’ve been using UpKeep for over 2 years. We learnt about how features like the tenant request portal are used daily to help the team streamline their work process seamlessly. 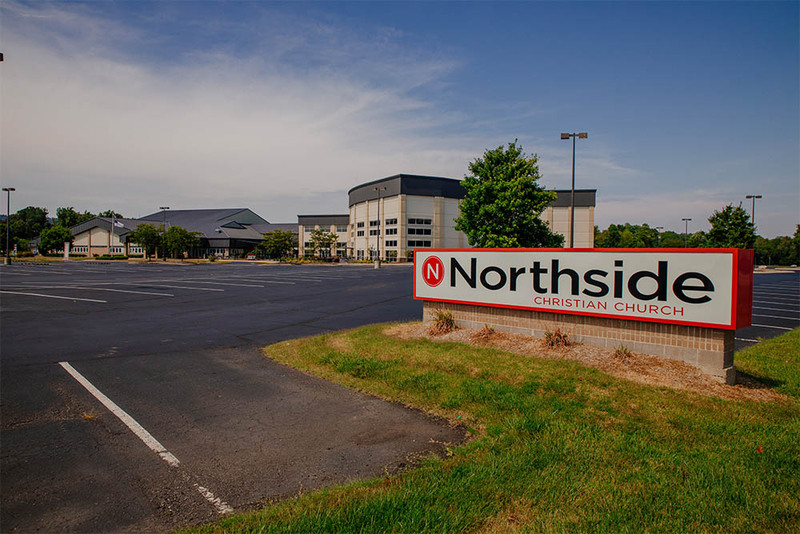 With an average of 5000 in weekly attendance, and 60 staff ensuring everything runs smoothly, Northside Church needed a user-friendly maintenance solution for all of their IT and Facility related work orders. This is where UpKeep comes in. 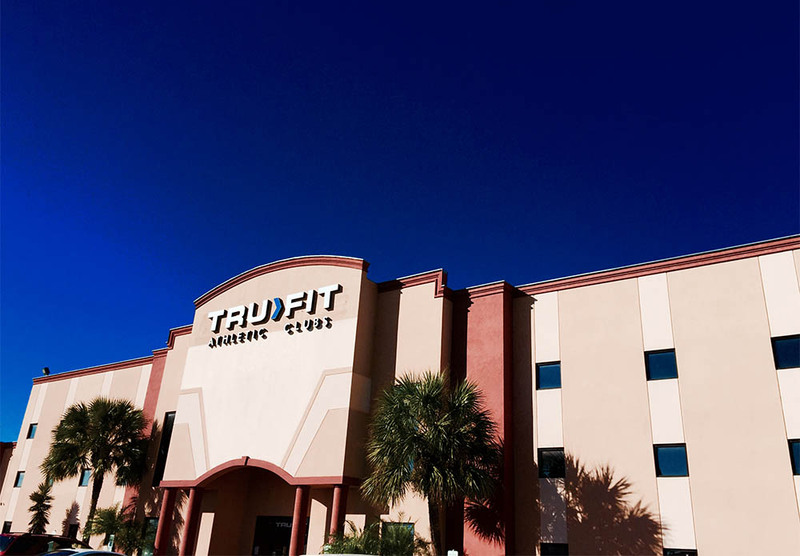 Club TruFit’s ownership team is committed to providing the best experience in all 12 Gym sites across Texas and Colorado. We spoke with Rhonda Beard to see how exactly UpKeep benefits the team! We spoke with Niel from Erosion Control Services in Monroe, North Carolina, to get an insight into how they utilized their mobile phones and UpKeep to work more efficiently. 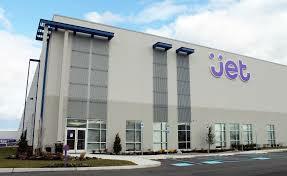 Caruso is one of the largest, privately held real estate companies in the United States. Founded by Rick Caruso in 1987, they were looking for a better, more efficient way to manage their staff. Stericycle is an international waste management company specializes in collecting and disposing regulated substances, such as medical waste and pharmaceuticals. 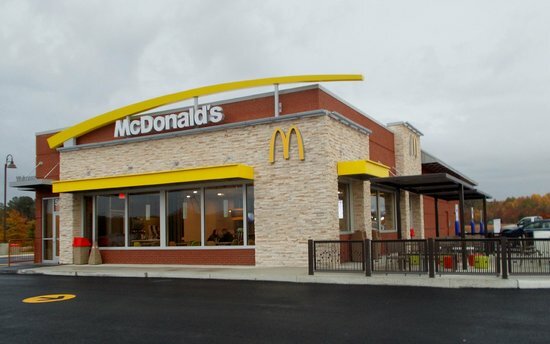 Dealing with high performing restaurants comes with dealing with high volumes of maintenance requests, but this doesn’t stop Areas LAX from exceeding expectations – read about how Areas utilize UpKeep to successfully manage their work orders in an efficient and innovative way.